Evans gambit the opening which begins straight after the e4 e5 2.Nf3 Nc6 3.Bc4 Bc5 4.b4 moves. 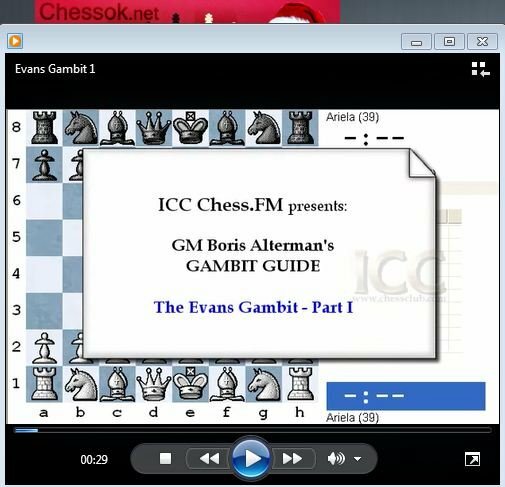 The lesson is presented by Boris Alterman, the Grand Master. The lection is divided in three parts for the ease of learning. This video lesson is in Russian. The Urusov gambit. This gambit was invented by prosperous Russian aristocrat Urusov. By sacrificing a pawn, White gets the initiative and attack.